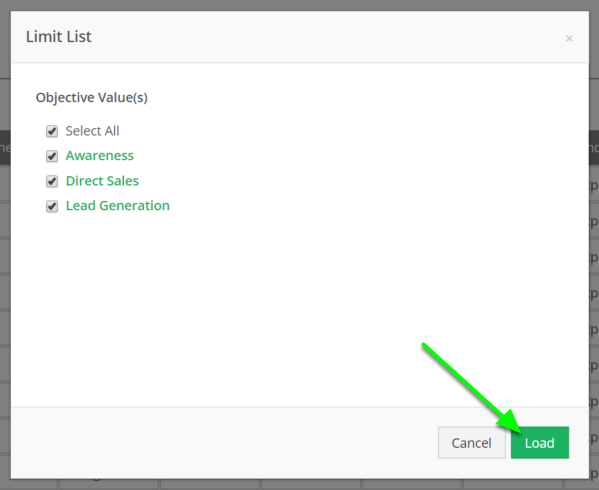 When using Limit List, the 'load' button will now always be available. 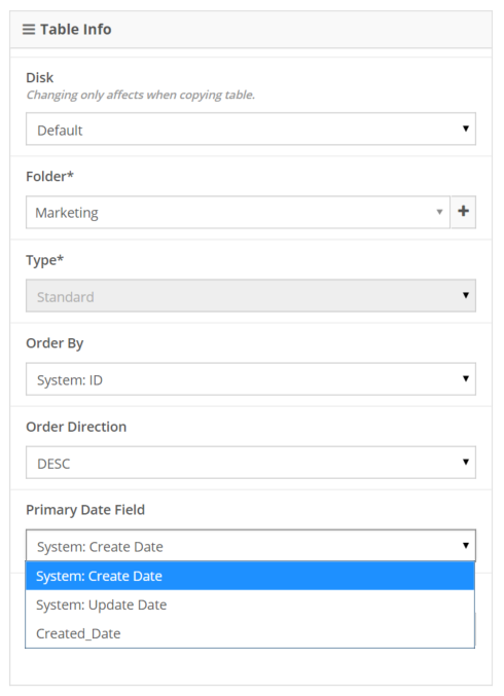 Selecting a 'Primary Date Field' will now properly save. Fixed an issue with FTP exports not sending correctly. Fixed an issue with the Dropbox connector. 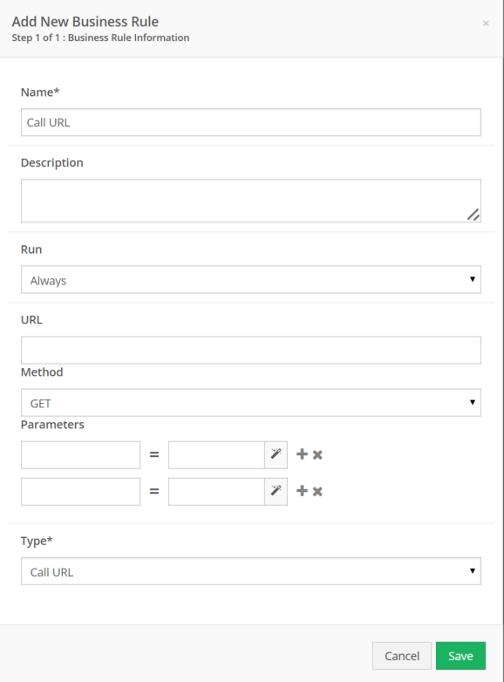 Fixed an issue with Call URL Business Rule not adding the parameters properly. Prev: Notifications can now be sent via email, SMS, URL, or a mix.